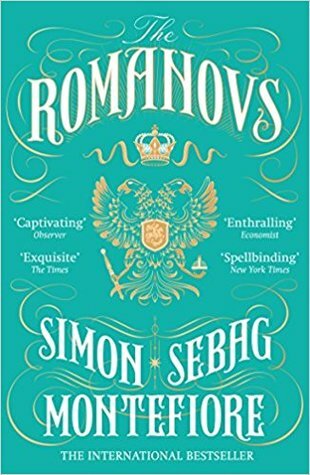 This is the intimate story of twenty tsars and tsarinas, some touched by genius, some by madness, but all inspired by holy autocracy and imperial ambition. Mont The Romanovs were the most successful dynasty of modern times, ruling a sixth of the world's surface. How did one family turn a war-ruined principality into the world's greatest empire? And how did they lose it all? Montefiore's gripping chronicle reveals their secret world of unlimited power and ruthless empire-building, overshadowed by palace conspiracy, family rivalries, sexual decadence and wild extravagance, and peopled by a cast of adventurers, courtesans, revolutionaries and poets.